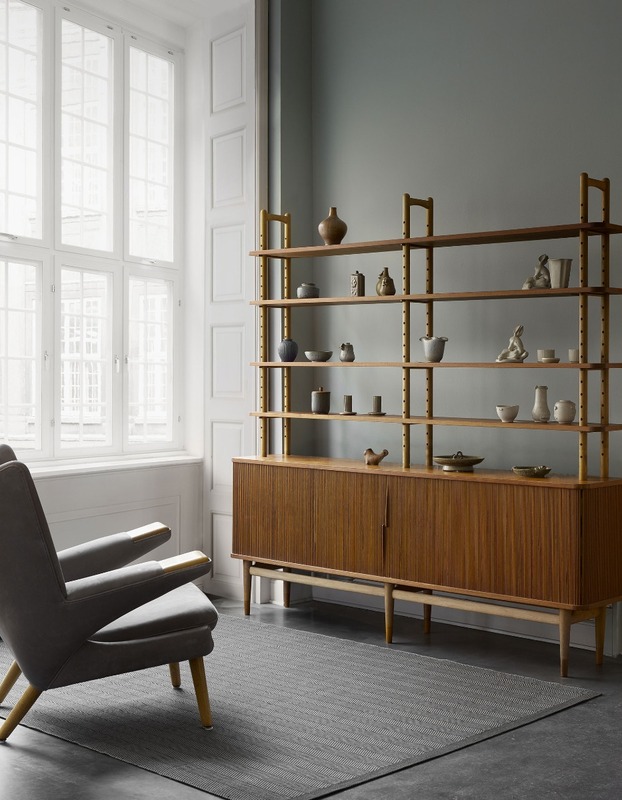 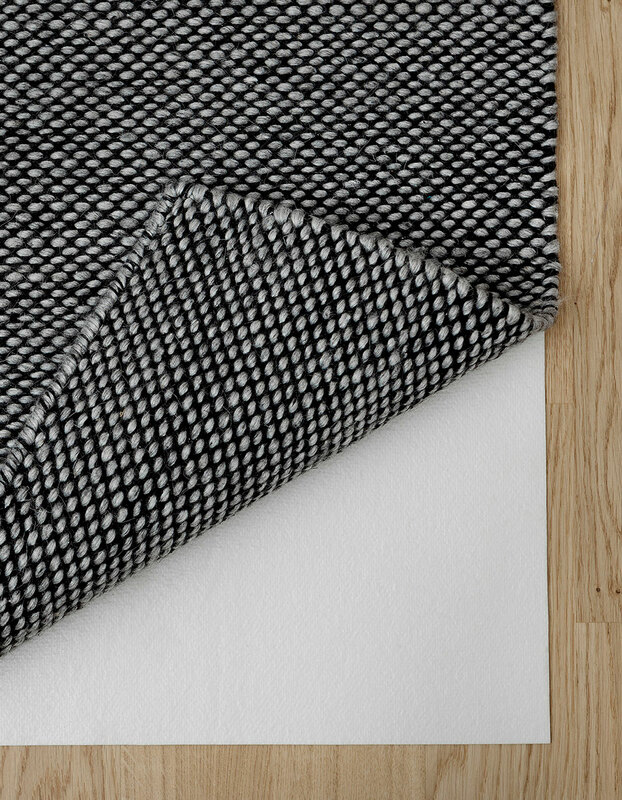 With shades of grey and very subtle patterns, the Ulmus design offers a calm, stylish and natural look for any modern home. 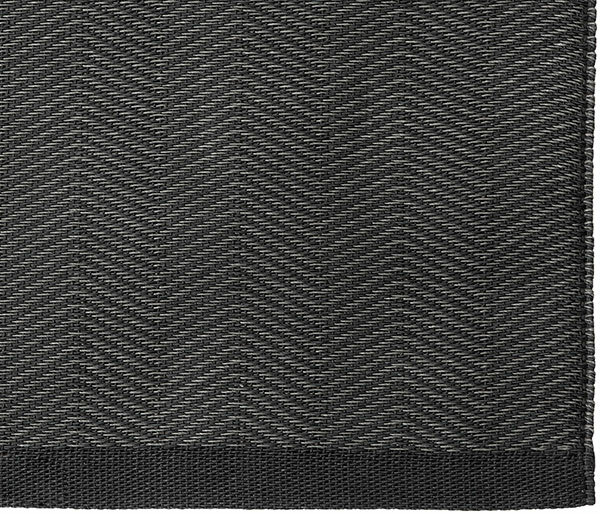 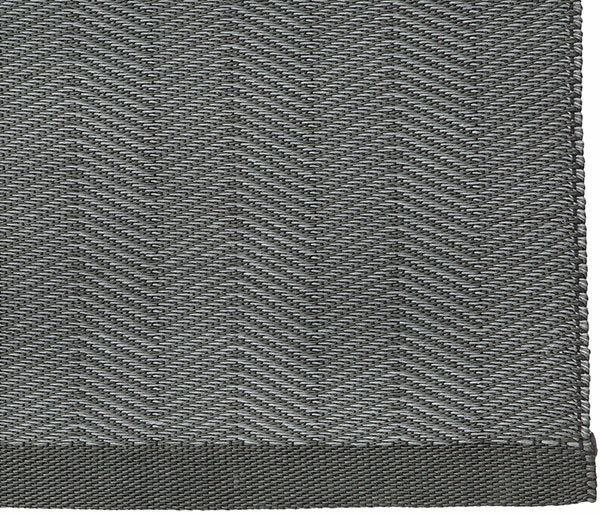 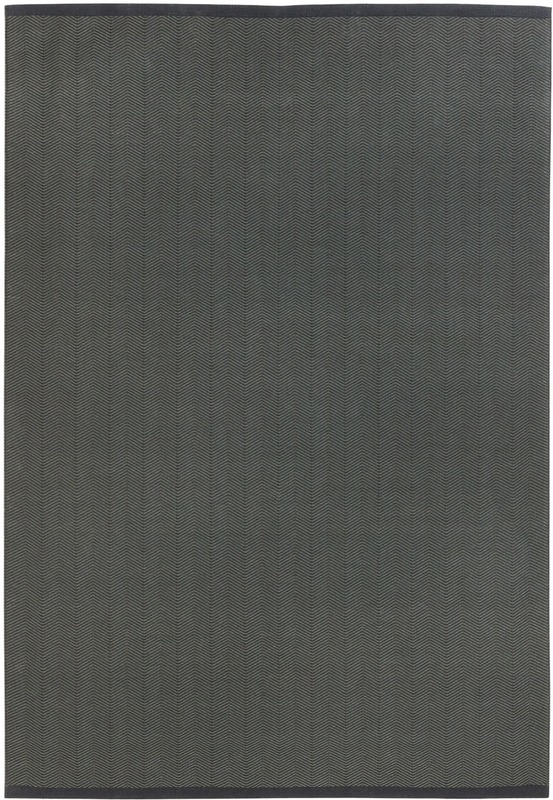 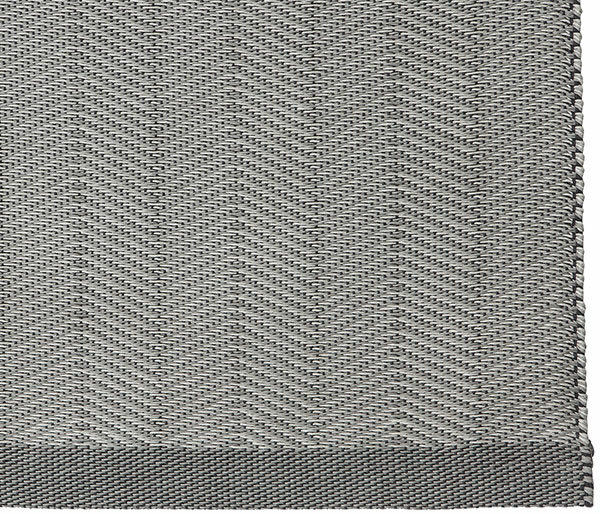 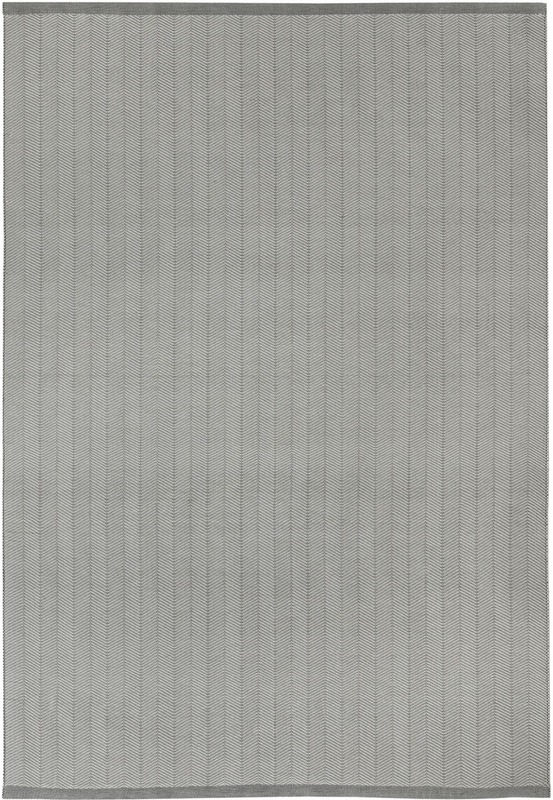 Just like Fagus and Betula in the same line, this rug is woven with the exquisite paper yarn on felt back. 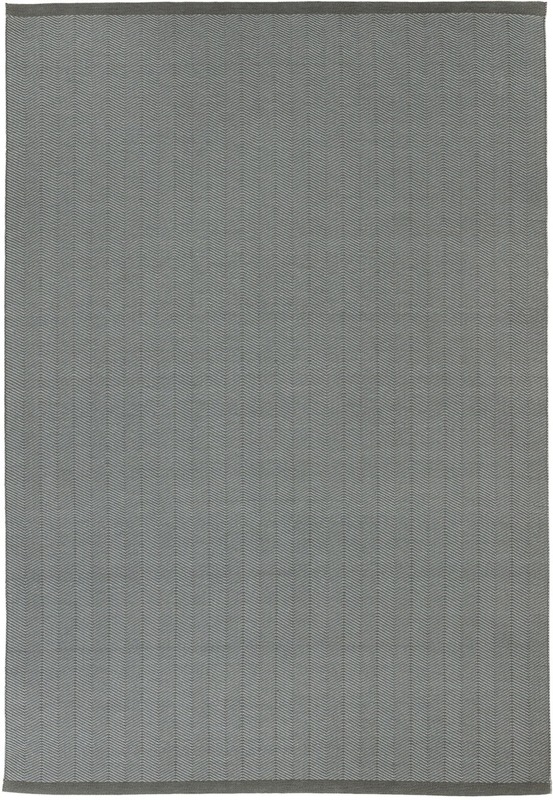 This is as natural as it gets, making this a strong, easy to care for and beautiful rug.